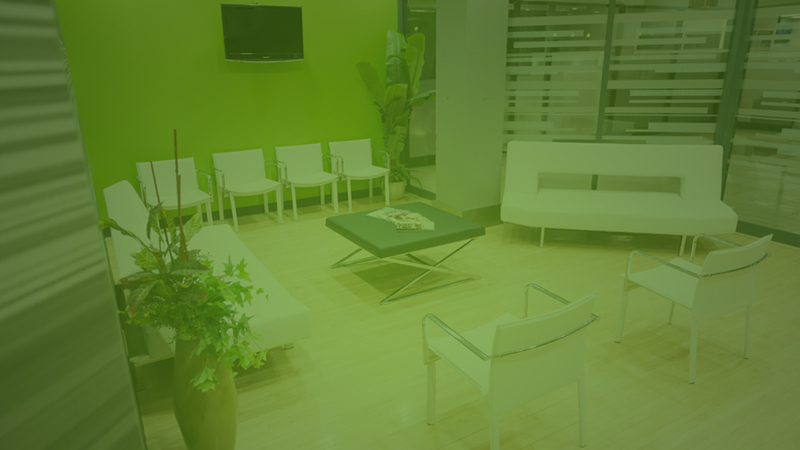 In a series of dental articles, the Saskatoon dental team at Neesh Dental share interesting dental information and education. In our latest post, we discuss the question is poor oral health tied to pregnancy problems? According to a study published by the Journal of Periodontology, gum disease, also known as periodontal disease, or the inflammatory chronic condition that attacks the gums and bone around the teeth, can lead to premature labour and a low-birth weight. “Tenderness, redness or swollen gums are a few indications of periodontal disease,” Dr. Nancy L. Newhouse, DDS, MS, president of the AAP and practicing periodontist in Independence, Missouri, told the American Academy of Periodontology. “Other symptoms include gums that bleed with tooth brushing or eating, gums that are pulling away from the teeth, bad breath and loose teeth. These signs, especially during pregnancy, should not be ignored and may require treatment from a dental professional,” she noted. 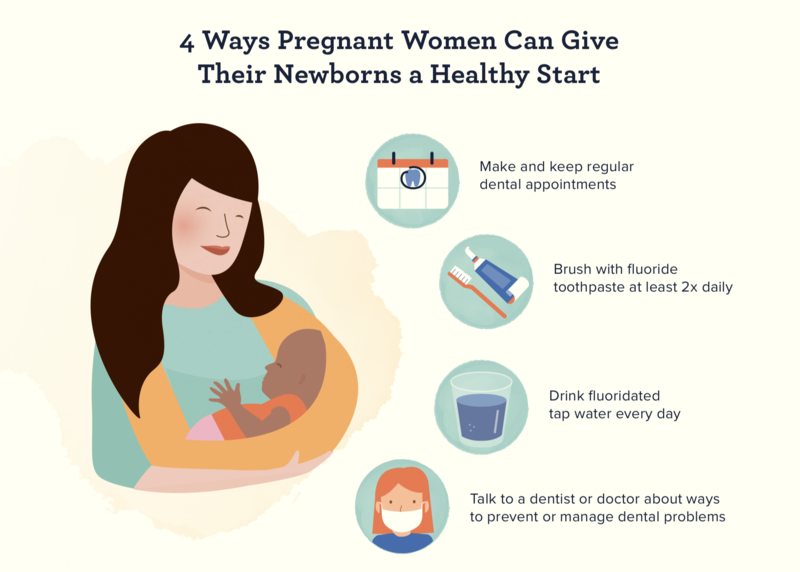 As a woman begins planning for pregnancy or enters a flurry of prenatal care appointments, oral health may not be a top priority. Often, oral health care is forgotten until the alarming pain of a toothache that can disrupt everything that she normally does. 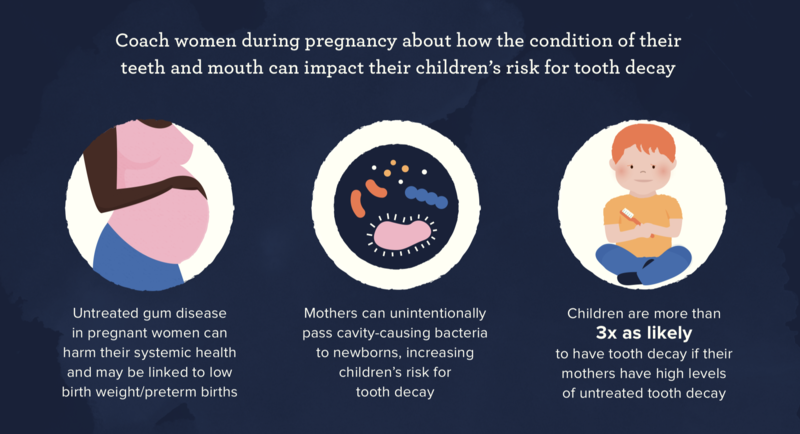 Furthermore, a mother’s oral health can also affect her child’s oral health during pregnancy and postpartum. Brushing and flossing make up such a simple and small part of our daily routine, yet they are not something to overlook. They help keep a clean mouth and maintain a healthy pregnancy for women. It’s as simple as this: periodontal disease can be avoided with regular trips to the dentist. Preterm birth can be defined as a delivery earlier than 37 weeks gestation, while low birth weight is considered anything less than 5.5 pounds. It is important to note that not all preterm births result in an unhealthy child, yet they undoubtedly factor in. Going into premature labour can have serious neurological repercussions for the child, including vision and hearing impairment, chronic lung disease, cerebral palsy and developmental problems. It can even be fatal for some babies. Preterm birth is the leading cause of neonatal mortality in North America. All nutrients a mother consumes are shared with the baby she is housing. So, if Mom has bacteria buildup or an infection in her mouth, those circulate into the bloodstream of her body and get absorbed into the body of the baby. Again, an irritable or a receding gum line may be one of the first signs of gum disease. This process can often be hard to identify because it occurs so gradually. Yet, for mothers, the high acidity levels in vomit during morning sickness tacks on additional harm to teeth and gums. Acid can corrode teeth enamel and worsen the health of gums. Pregnant women should ask themselves these easy questions: do you have swollen gums, problems eating or chewing food, a toothache or any other issues with your mouth? And, crucially, when was your last visit to the dentist? 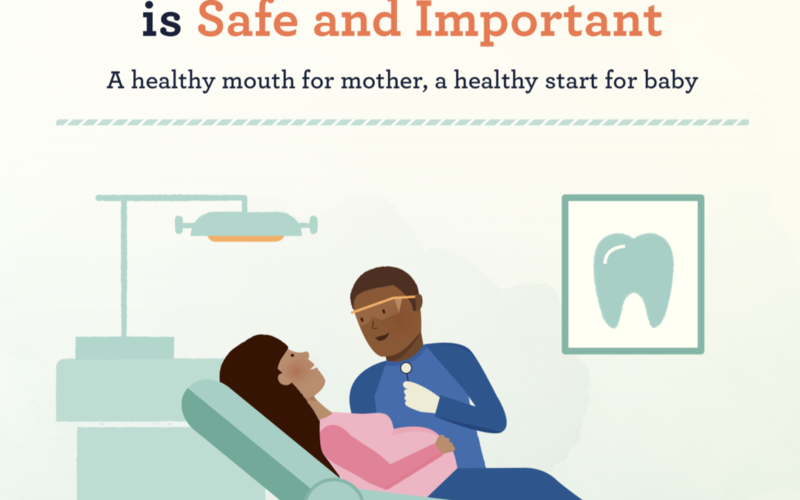 What do dental professionals advise for expectant mothers? Brush teeth at least twice a day with a toothpaste that contains fluoride. Floss daily. Most of us do the first part but skip out on the flossing. Unlike using a toothbrush, flossing is meant for interdental care and can get in between teeth to remove plaque that can lead to gum decay. Choose water instead of carbonated beverages during pregnancy. The H2O helps wash down food particles and clean out the mouth. Avoid excessive snacking and eating sugary foods between meals. Chew sugarless gum that has xylitol after eating. Xylitol helps decrease acid levels in the mouth. For expected mothers, good oral health and good physical health should be solidified as one and the same. Everything is shared between a baby and the mother, and at the end of the nine months, maintaining a clean and healthy mouth will put a smile on your newborn’s face.